The complex known as "Ducea Nelson” stands about 10 kilometres from Bronte, in the Province of Catania, on the left bank of the river Saraceno. 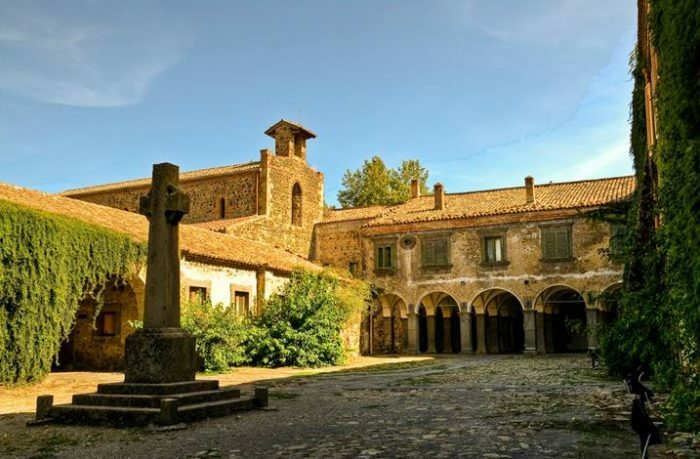 The property, the first part of which was built in 1100, is partly used as a museum and includes the ruins of the ancient Benedictine abbey dedicated to the Virgin Mary, the church of Santa Maria di Maniace and parkland, in addition to the ruins of 'BORGO CARACCIOLO'. The building is well suited to being converted into a tourist-accommodation complex, due to its position. 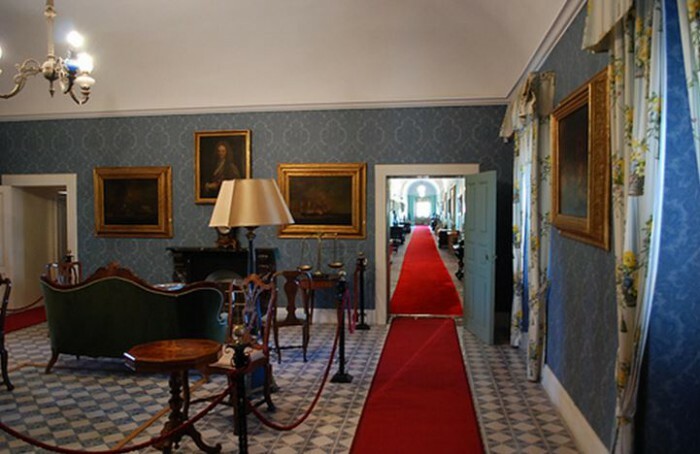 The Ducea complex, also known as “Castello Nelson”, as it was the residence of Admiral Horatio Nelson, is located in the municipality of Bronte on the slopes of Etna. 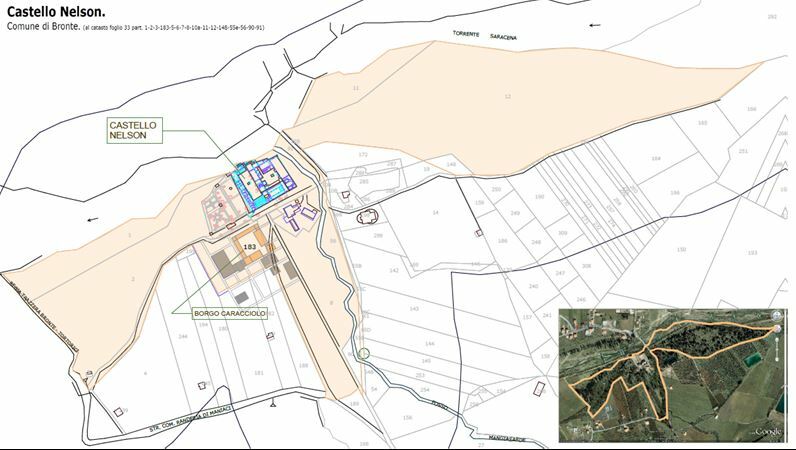 The district covers an indoor surface area of 4,875 m², in a ring pattern within a square perimeter with one or two-floor buildings, aligned along the sides, that look out over the countryside, the lush park and its two internal rectangular courtyards. There are 15 buildings overall on the property, many of which are small. 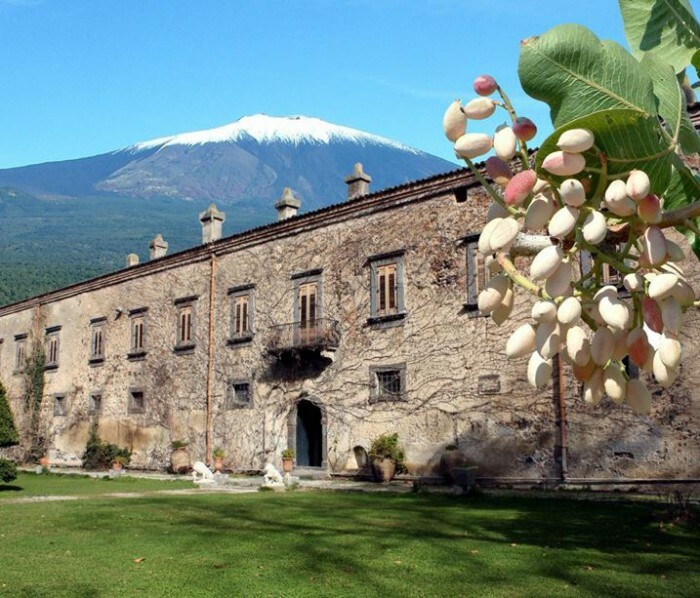 The Castello also has a splendid English garden of 5,000 m² with centuries-old trees, while there is a lush park, divided by a central path that houses an open-air museum of lava rock sculptures created by world-famous artists, and is open to the public. 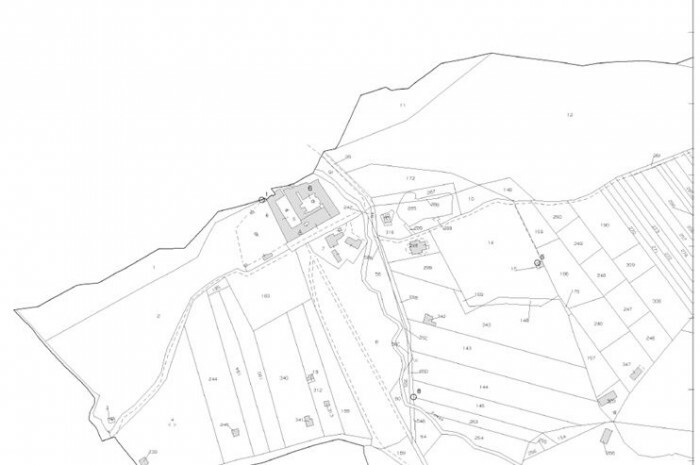 The property covers a total of 40,000 m² of land. 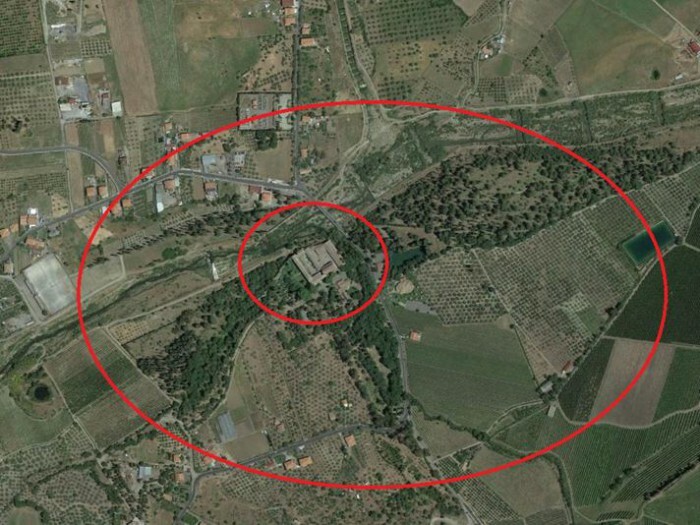 The complex known as Ducea Nelson, stands about 10 kilometres from the centre of Bronte (19,152 inhabitants), in the province of Catania (315,601 inhabitants) in the region of Sicily. The Castello, which is accessed from Corso Maniace, stands at the bottom of the valley on the left bank of the river Saraceno. 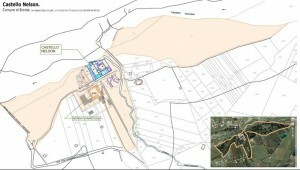 The area, which is located in the district of Parco dell’Etna, is well connected to the metropolitan system of Catania, and can be reached by regional roads that are connected to the Catania – Messina and Catania – Palermo motorways, in addition to being less than forty-five minutes from the international airport at Fontarossa. The places named here can be reached from Catania using the state highway SS121 in the direction of Paterno’/Misterbianco, then continuing on the state highway SS.284 and the provincial road 87. The last road to take is the legendary SS120, the ancient Arabic Regia-Trazzera.